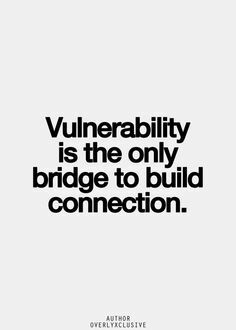 Don’t worry about being vulnerable. Share openly. Bare yourself. Believe me, there are more people out there who are wanting and willing to help, than those who you fear may want to exploit you. reader – that we are totally, totally, wrong if we hold that view. Sharing makes people relate to you and your story. Sharing makes you draw on and gain from the positive energy that people around you are offering you. Sharing makes you realize that, not just you, but everyone out there is dealing with a situation – you can learn from them and they can learn from you. 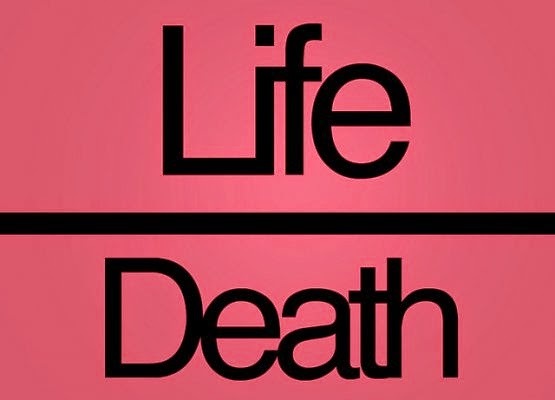 No one has exploited me or my wife Vaani because we have laid bare our Life in my Book or in my Talks or through Events we conduct to promote the idea that you can be happy despiteyour circumstances. Several months ago, Vaani and I were summoned to appear in a court in another state. The law of that state stipulates that in a criminal complaint, such as the one against us, the “accused” must be remanded in custody immediately upon appearance. Of course, a judge hearing the matter, can grant bail to the accused against furnishing of relevant sureties. The judge who was hearing our matter was known to have a very inflexible outlook to matters relating to cheque bounces (such as the one we were accused of) and other economic offences. He always preferred leaning in favor of the complainant and encouraged parties to settle out of court – immediately – to reduce the workload on his already overloaded court. Now, we had no money. So, we could not take the out-of-court settlement route. This meant, per our lawyer, that Vaani and I would both be remanded into custody if we were to go by the judge’s approach to such matters. However, our lawyer, a 75-year-old patriarchal figure, agreed to make a plea for us to be granted bail upon appearance in court. The judge heard our lawyer’s passionate plea. But rejected the appeal summarily. He then looked at Vaani and me, who were standing in the dock as “accused”, and said, “See, non-payment of monies due to a party can be construed as cheating. It is a serious offence. You have to make arrangements and make a commitment to this court as to when you can pay this party if you want bail.” Vaani and I looked at each other helplessly. And then looked remorsefully at the judge. I spoke: “Sir, we don’t have the money. And without the money, we don’t wish to make the commitment. I have only one request – my wife’s father is very ill (he indeed was in hospital at that time). She needs to be by his side. So, please grant her bail so that she can return to Chennai.” The judge did not reply. He looked at us sternly. He then looked at his watch, adjourned the court for lunch and advised me and my lawyer to see him in his chamber. In a few minutes we were with him in his chamber. He asked me to tell our story in 5 minutes. I took exactly that time and told him how we were in a dark abyss, with no way out in sight. I said it would be both impossible and incorrect to commit to any repayment to anyone until we were first able to find work that helped us survive and then find more work that will help us repay. The judge did not say anything. He asked us to appear in court in the afternoon. When the court resumed, he granted us both bail! Vaani and I have found, again and again, that behind every person in power or authority, in fact behind every face, there is a beating heart and a personal story. 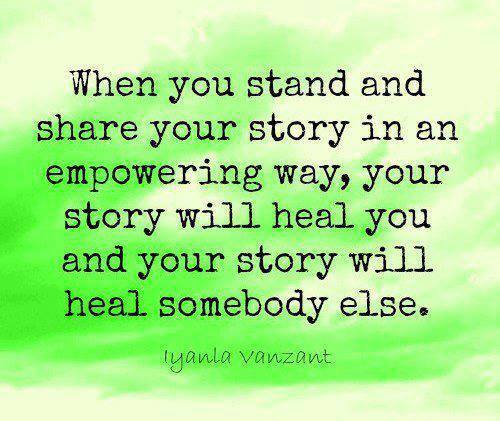 People may not be willing to immediately share their stories just because you share yours. But they can relate to your story. Their relating to you and your story makes them compassionate. This is what the “milk of human kindness” is all about. So, we have never felt vulnerable or cheated or exploited. We have always found ourselves being understood and cared for. Yes, there have been – and continue to be – a few who judge us and refuse to trust us. But I believe even they can’t exploit us. Because when you lay yourself bare, there is nothing anyone can do to you anymore.